"If you call and get voicemail the Doc is probably up on a ladder so leave him a message. He will try to call you right back!" 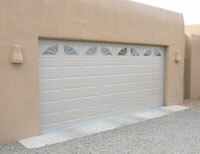 Repair, sales, and installation of residential and commercial garage doors and openers ― all makes and models. 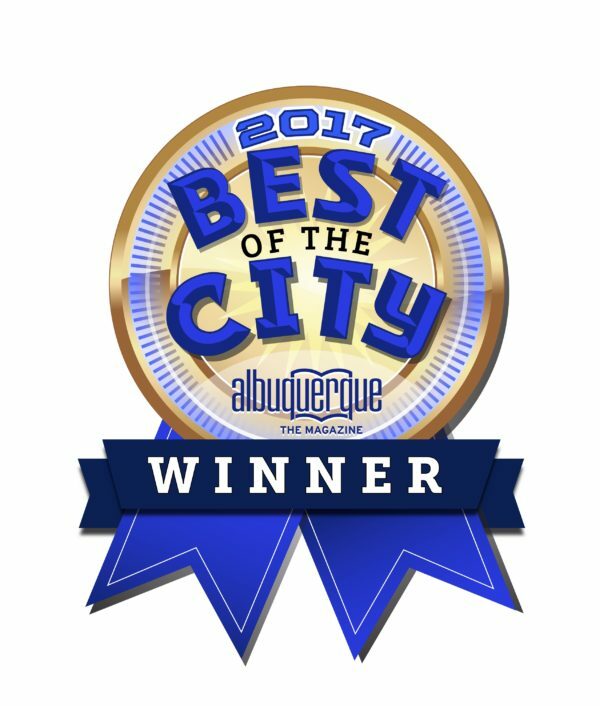 The Garage Door Doctor, N. Garcia, has provided first rate service to thousands of customers in the Albuquerque and surrounding areas since 1985. 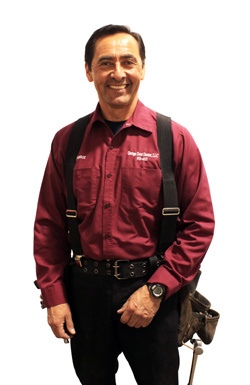 The company is bonded, licensed, reliable, and spot on with diagnoses and fixes ― Doc Garcia is never, ever stumped by a garage door malfunction. Because your garage door safeguards your vehicles and other valuables, a quick and accurate diagnosis and fix is Doc Garcia’s standard. The vast majority of the Garage Door Doctor’s customers are referrals, about 90%. Referrals literally built the business; that’s a lot of happy customers. Service work is guaranteed and warranties on new installations are at least manufacturers’ suggested and extended on some systems. Available by phone every day, including holidays and weekends. No extra charge for evening, weekend, or holiday service. Doc Garcia can address most problems the day of call, unless special parts are needed. A wide range of pricing on new doors and opener systems. Disposal of old doors and systems at no cost. A replacement is never recommended when a repair is possible! If a repair is not an option and you do need or want a new door, the choices are endless (wood composite, custom, aluminum, rustic steel, glass accents, hardware accents, and more). Doc Garcia works with you in making the best choice for your needs and home.